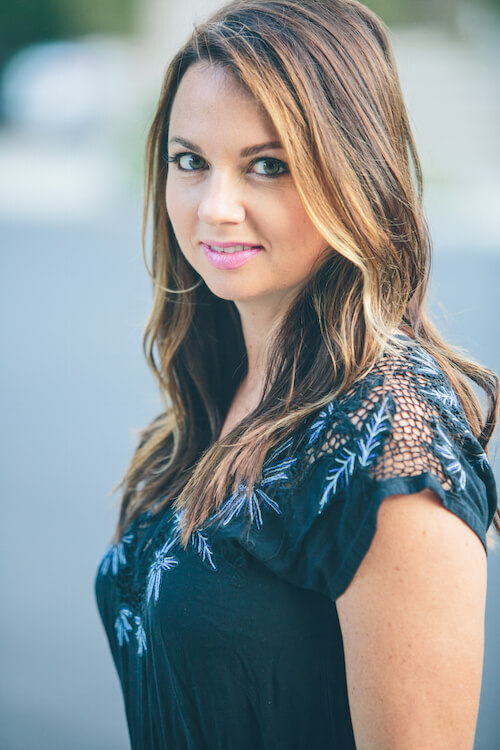 Kara Dake is a specialist in mobile user engagement and retention with extensive professional experience encompassing growth marketing, strategic partnerships, business development and finance. An active supporter of the technology ecosystem and advocate for women in mobile and digital, she is a member of the Global Panels & Partnerships Committee of mBolden, an organization dedicated to connecting and empowering female leaders throughout the industry. Kara began her career as a financial analyst on Wall Street and holds an MBA from NYU.